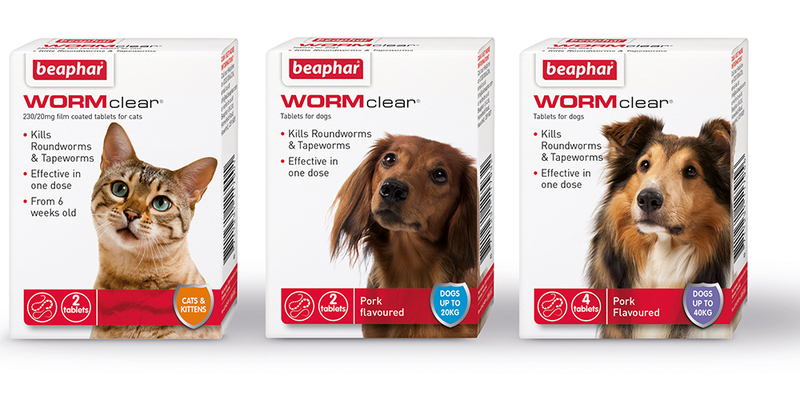 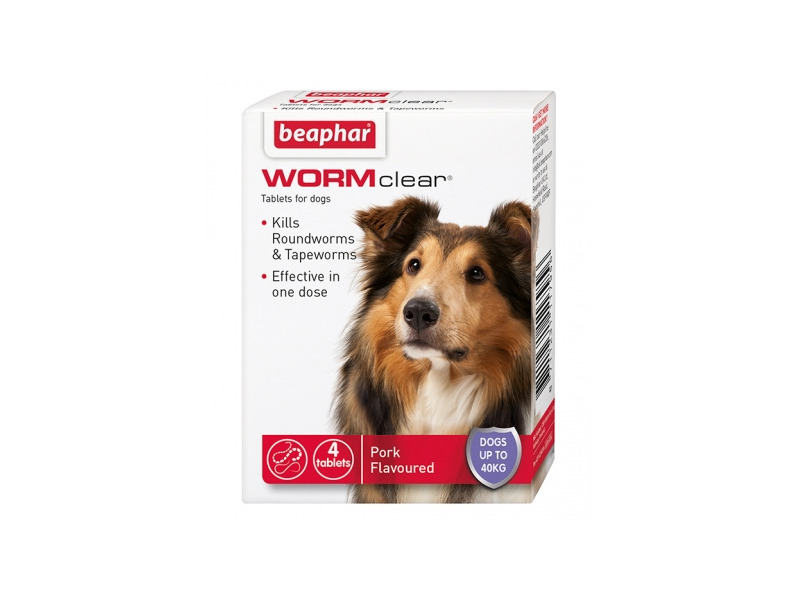 Beaphar WORMclear kills roundworms and tapeworms and is effective in one simple dose. 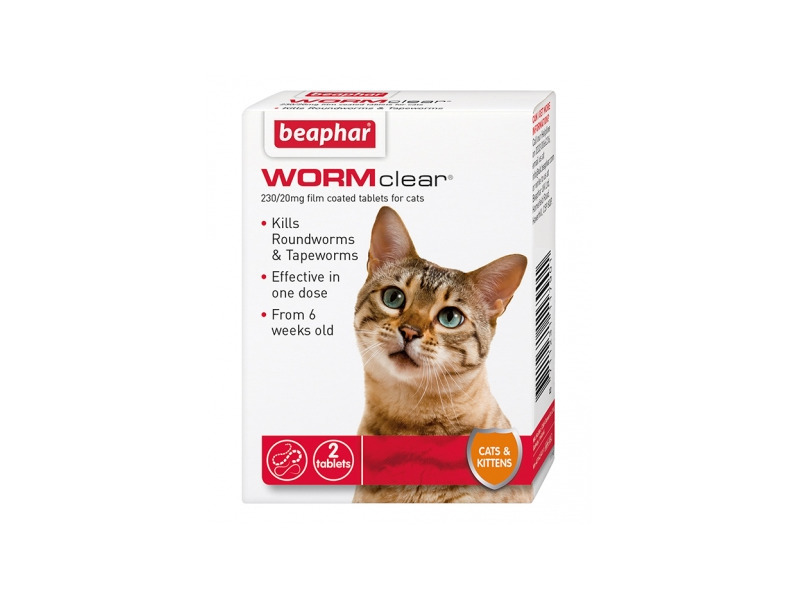 To remain worm free treat every 3 months. 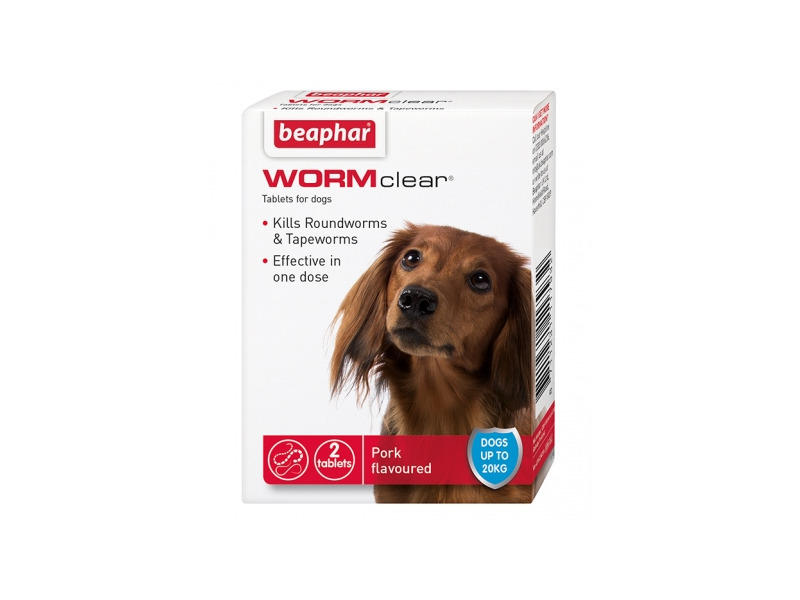 There are currently no questions for Beaphar WORMclear - be the first to ask one!